After you have been charged with a crime, you will have to a critical decision to make regarding whether you should trust your defense to the public defender or whether you should hire a private criminal defense attorney. Making the wrong choice here can significantly affect both the outcome of your case – and your future for years to come. 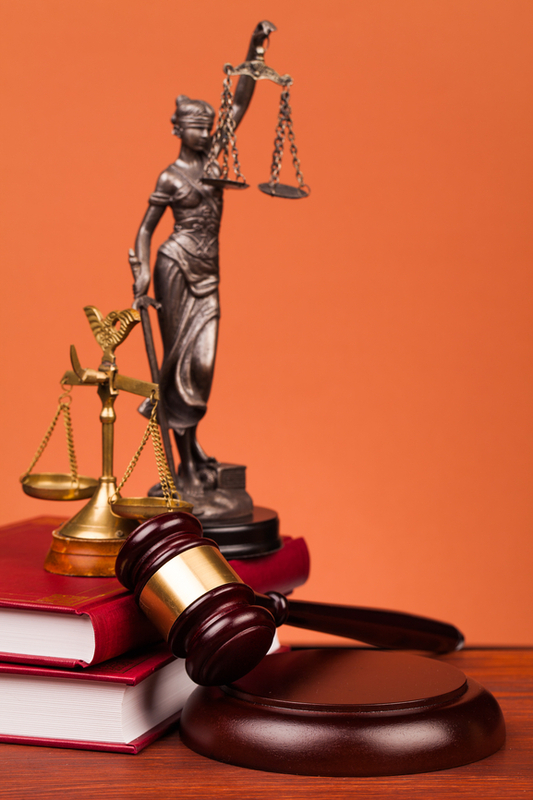 Having a strong criminal defense attorney is key to the outcome of your case and your future. Here’s why you shouldn’t trust your defense to a public defender. Below and in an upcoming second part of this blog, we will point out 5 reasons that people who are facing criminal charges should NOT trust public defenders to handle their cases. Public defenders are typically overburdened with cases – Public defenders can be working on dozens or possibly even hundreds of cases at any given time. With so many cases to handle, these attorneys can only spend a minimal amount of time on any given case, and it’s common that the cases that involve more serious charges (or have been getting more publicity) are the ones that will get more of these lawyers’ attention. Public defenders are often more interested in closing the case than in getting the best possible outcome – Because of their overwhelming case loads, in many cases, public defenders may be more intent on resolving a case quickly, even if that means accepting a less favorable outcome in the case. For defendants, this is very bad news because it can translate into months or years in prison time simply because their attorney didn’t have the time or attention to fight for a better outcome to the charges. Be sure to look for the upcoming second part of this blog for 3 more reasons why you should be cautious before trusting your criminal defense to a public defender.